Knitwear is the Queen of your Autumn wardrobe! Whether you are deciding what knitwear to revive in your wardrobe for the new season, or are looking to invest in some on trend pieces. 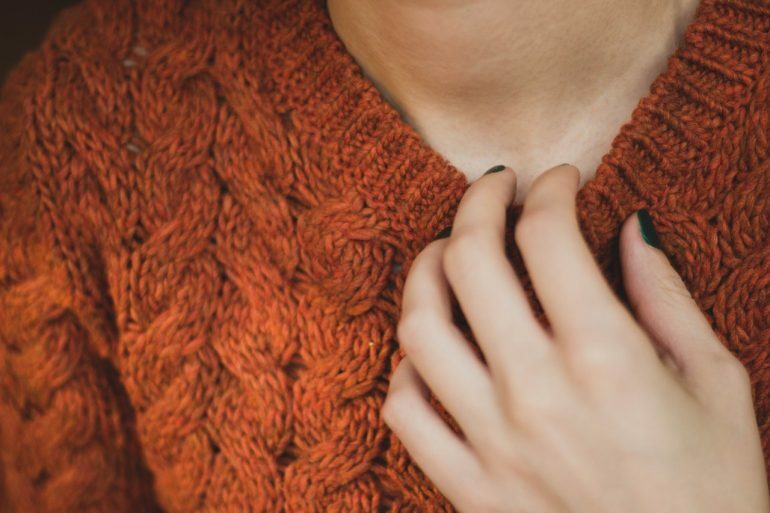 Below is a run through of the top knitwear fashion trends for Autumn / Winter 2017. As you have probably seen from the latest trend issues of your favourite magazines to shopping in your favourite stores, frills are everywhere for Autumn / Winter and knitwear is no exception. Check out this stylish knitted cold shoulder jumper with ruffle detail. Ruffles are a great way to pimp up your knitwear so make sure you keep an eye out for the many different variations available on the high street and online. Bell sleeves have been the must have look all throughout the Summer and it seems this will also be the case as we enter the Autumn / Winter period. We found this fantastic number to gove you an idea of what to keep an eye our for when buying for your stores. This knitted bell sleeve jumper with pearl design is a fantastic statement style. Knitted 2 pieces are making there way onto the high street more and more as the cold nights drawer in. Not only are they the most comfortable outfits going, I also think that they look super cool too. They are easy to throw on and will be sure to keep you warm when the temperature starts to drop. Check out this knitted bardot top with knitted leggings that caught our eye. Hope this has given you an idea what we think is going to be big this Autumn / Winter season. Knitwear is always a winner when the colder weather comes but to have so much variation makes it easy for you to make a statement!